We are still living for Emma Watson’s Belle in the live-action Beauty And The Beast, and it turns out that we’re in for another treat: A Disney live-action Prince Charming. And in the Disney world, there are a number of Prince Charming characters—including those in Snow White and the Seven Dwarves and Cinderella, of course—and the story is set to “look at the iconic prince from the point of view of his brother, who never quite lived up to the family name,” according to The Hollywood Reporter. Of course, it makes total sense for Disney to want to make another live action film. Beauty and the Beast made $170 million in the US box office, along with an additional $180 million overseas. This huge opening sets multiple records for the musical, including being the biggest opening for a PG title ever, beating out Finding Dory, along with having the biggest March opening in box office history. 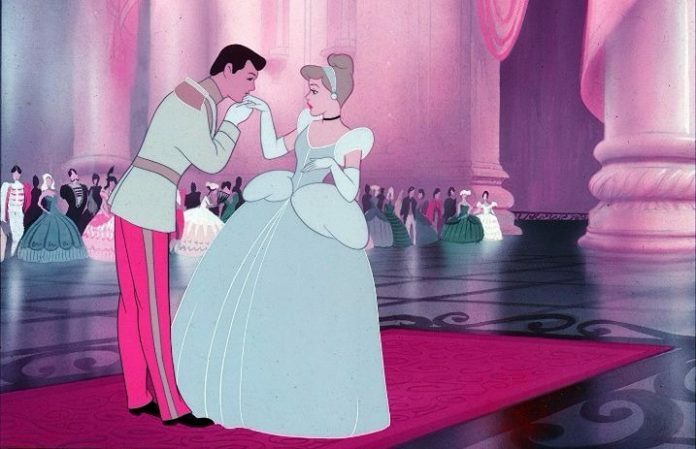 Are you stoked to see that Prince Charming tale come to life? Let us know in the comments below! Previous articleQUIZ: Which Awsten Knight hair era are you?